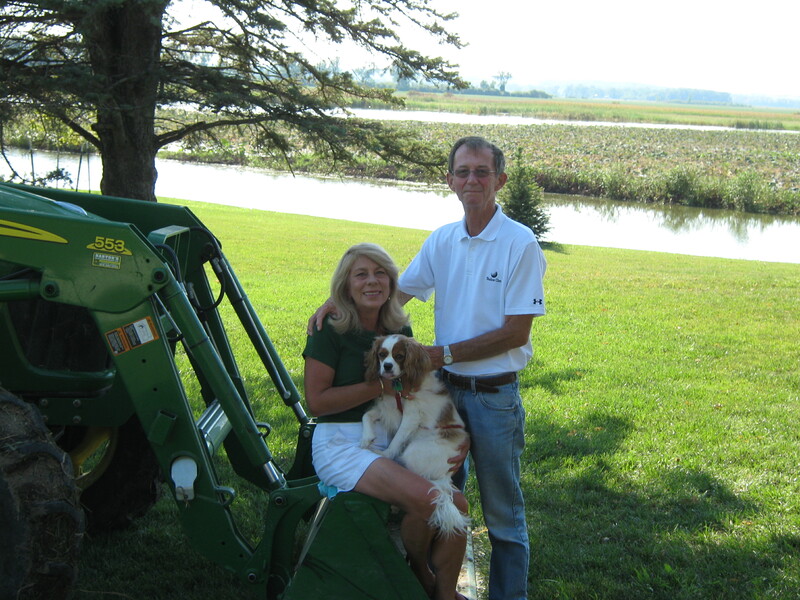 The farmers are Jim Mallow and Barbara Bramblett who have lived on the property full time since July, 2012. Prior to that, they lived in the suburbs, and enjoyed the farm on weekends and holidays. The natural beauty of the area, the amazing sunsets, the slower pace of country living, and the ability to grow our own food led to our decision to make our home at the farm. We have faced some challenges–we both complain about satellite Internet every day, Barbara misses home delivery of the Kansas City Star newspaper, and it is inconvenient to take out the trash when the driveway is 1/2 mile long. We think this is the best decision we have ever made, and are loving the country life.